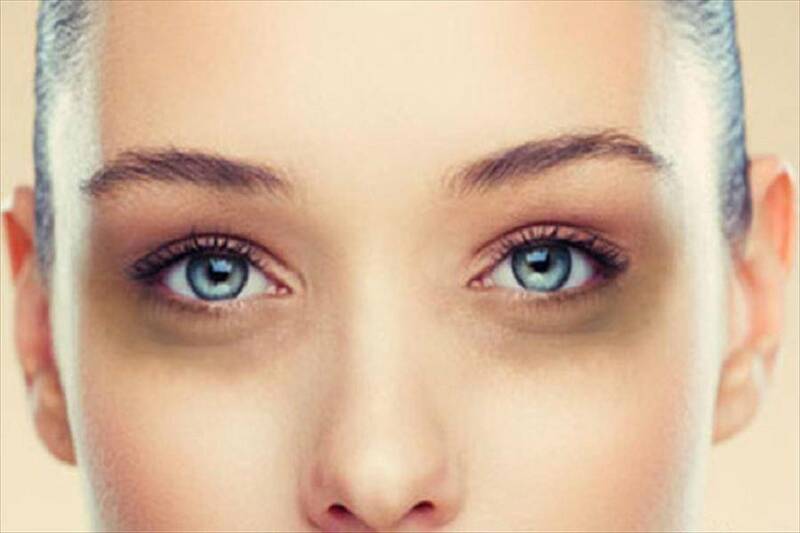 Dark circles are one of the common problems encircling many individuals who experience stress as a part of their routine. We do have home remedies as our grandmother’s dark circle removal treatments. However, in most of the cases, the natural or the home remedies are of no use. Willingly or unwillingly you have to teach the medical procedures as a part of your dark circle removal treatment. Dark circles are the blemishes that surround one’s eyes. These dark circles are also known as periorbital circles, periorbital melanosis and the periorbital hyperpigmentation. Sometimes, they may be found in association with the undereye puffiness, malar festoons, and bags. Let us move on to the causative features of the dark circle formation. Avoiding the contact with the allergens. Allergens give rise to allergic reactions which in turn are responsible for the dark circle formation. If you are prone to work for a longer duration, you must provide some resting period to your eyes. Under eye creams consisting of hyaluronic acids and natural skin lightening agents under medical supervision. What are the recently available dark circle removal treatments? The first focus should be on the underlying cause of the dark circles. If fortunately, the underlying cause of the dark circle formation is known or detected, the further treatment becomes easy. The next and the advanced level of treatment involves the use of topical hydroquinone. The topical hydroquinone is mixed with some moisturiser and applied. In addition to the topical hydroquinone, the moisturiser works well with other topical agents such as the kojic acids, retinoids, ascorbic acids, liquorice, and peptides. Irrespective of primary application of the topical agents, the dark circle removal treatments also involve chemical peels such as arginine peels and lactic peels. The Esthetic Clinic in Mumbai is reckoned for the dark circle removal treatments at an affordable cost. Book your appointment for the first consultation. The dermatologists will identify and eliminate the risks of dark circle formation from the root so that your skin dazzles with the natural glow.